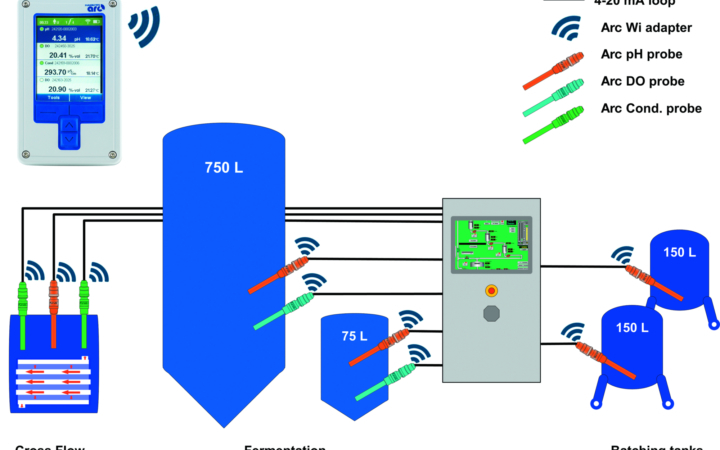 pH and ORP are critical measurement and control parameters for many liquid processes. 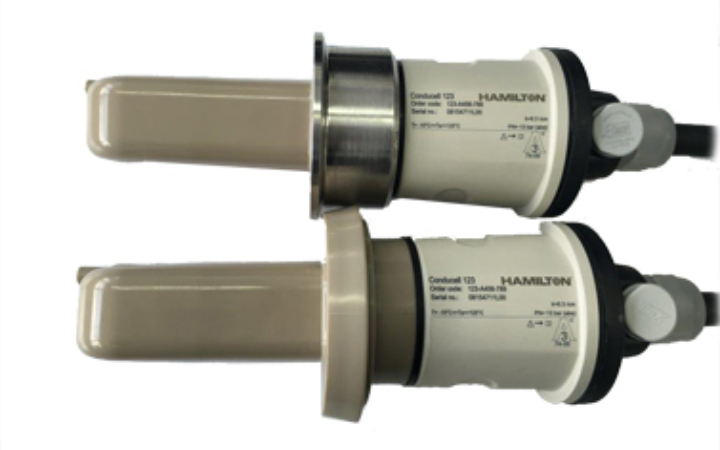 Hamilton Process Analytics offers a wide selection of sensors for use in all bioprocesses, as well as many other industries that require high accuracy and reliability from their sensors. 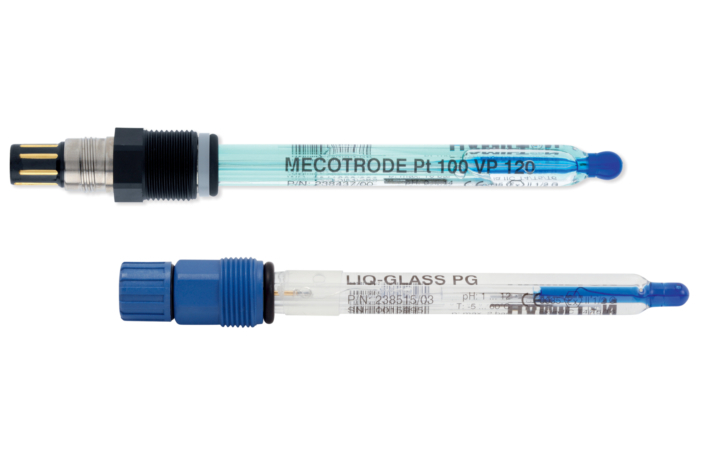 Hamilton is one of the few manufacturers to have multiple pH membrane glass options and reference designs to tailor the sensor for the specific application. 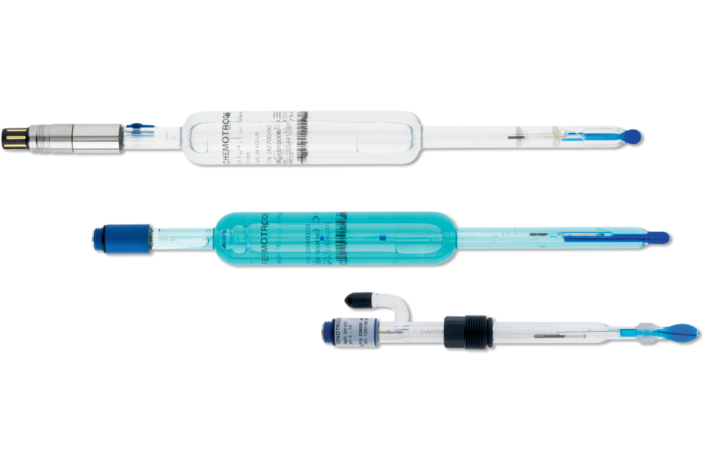 Pre-pressurized pH and ORP sensors from Hamilton solve the problem of reference poisoning and clogging which shortens the lifespan of standard sensors in bioprocess applications. 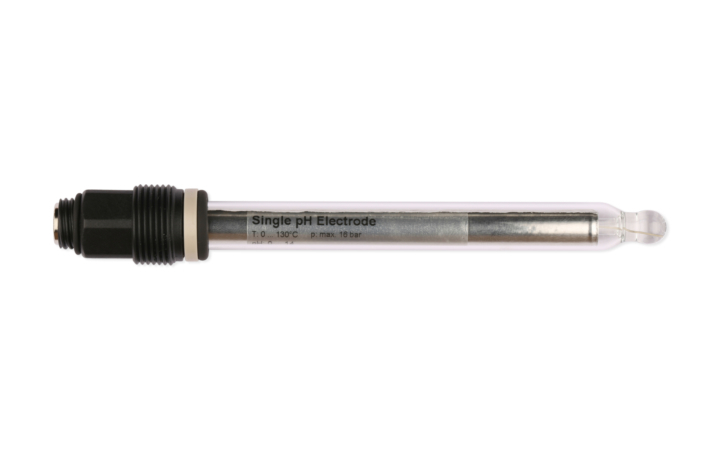 Refillable pH sensors offer the ability to replenish the reference electrolyte as it is consumed by the process. These products offer exceptionally long life and stable, accurate measurements. 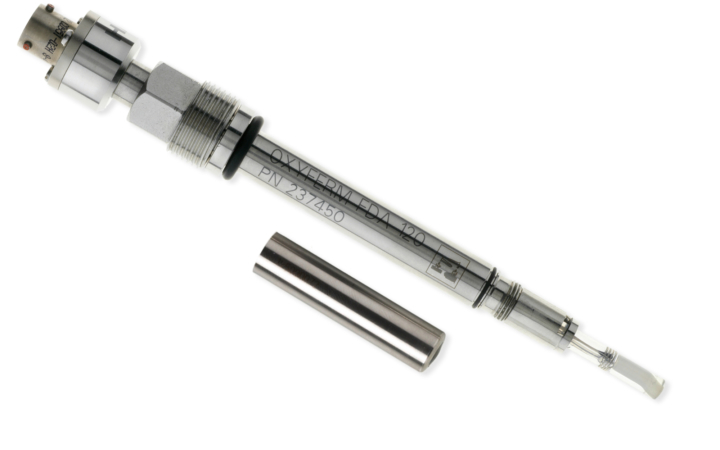 Polymer-filled pH sensors offer low maintenance and good chemical resistance for many pH measurement applications. 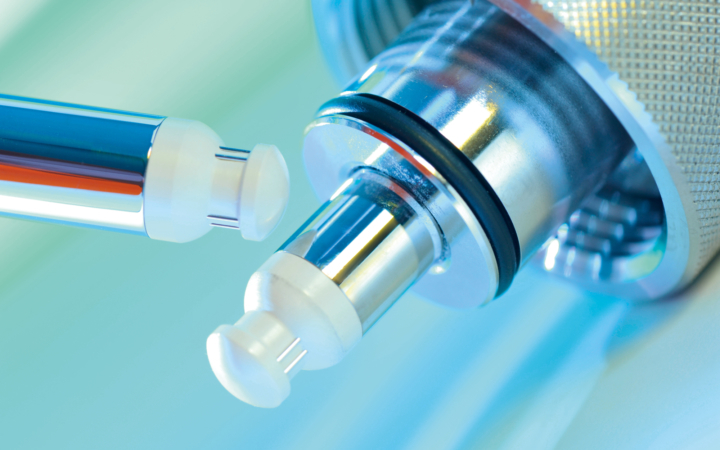 Viscous liquid gel-filled sensors provide a suitable upgrade for the entry level sensors used in many industries. The added viscosity of the electrolyte helps slow the ingress of process contaminants from poisoning the reference element. 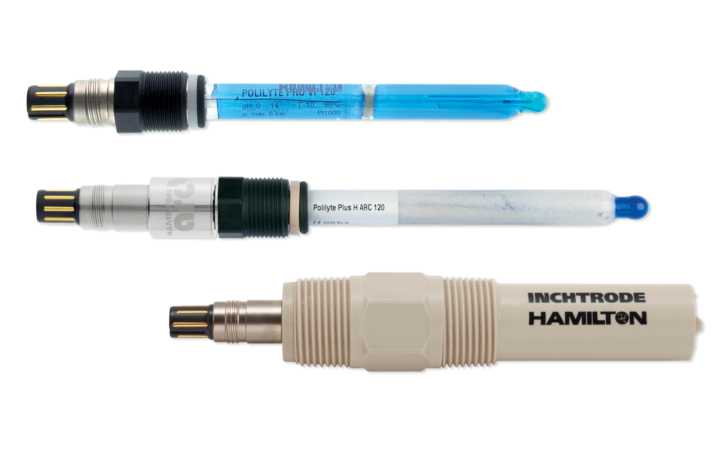 Hamilton OneFerm single use pH sensors rely on a proven glass electrode design that has been fully tested for use in single use bag and bioreactor applications. 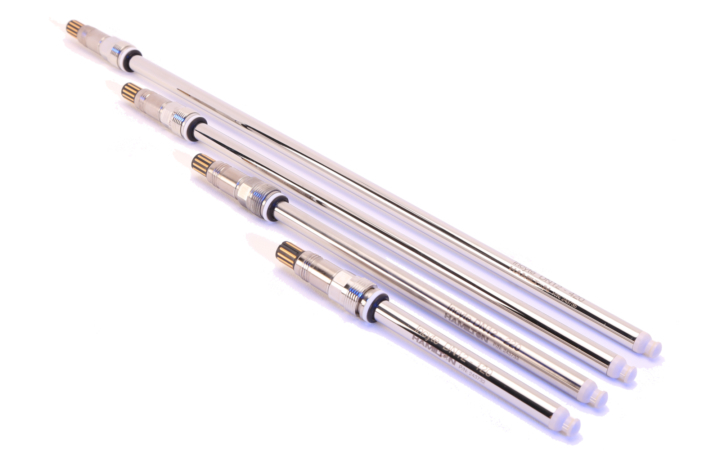 Half cell electrodes are designed for specific applications where the reference will be replaced separately. 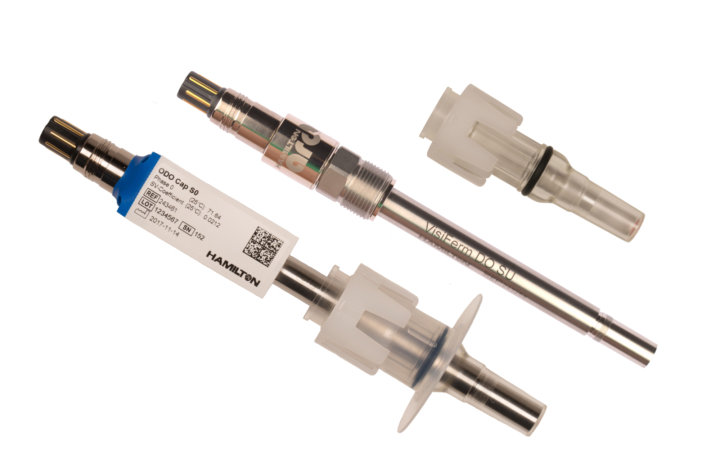 From optical to polarographic oxygen sensors Hamilton products offer multiple technologies to measure dissolved oxygen from trace to saturation. 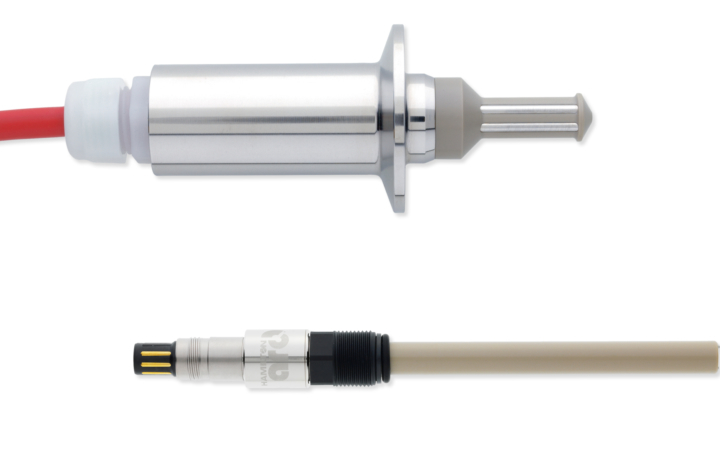 The VisiFamily of optical dissolved oxygen sensors are quickly replacing polarographic installations due to a more robust measurement and minimal maintenance. The OxyFamily of traditional polarographic sensors has an industry-leading two hour polarization time and modular design to simplify maintenance. 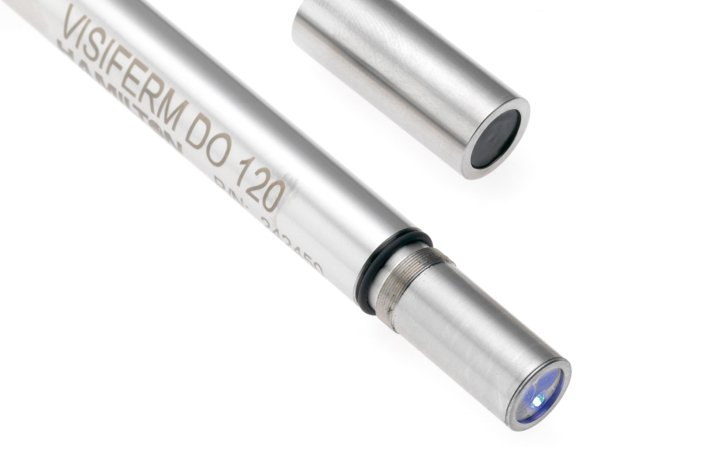 The VisiFerm sensing element can now come pre-installed and gamma irradiated in your favorite single use bag or bioreactor. Ask your single use provider today! 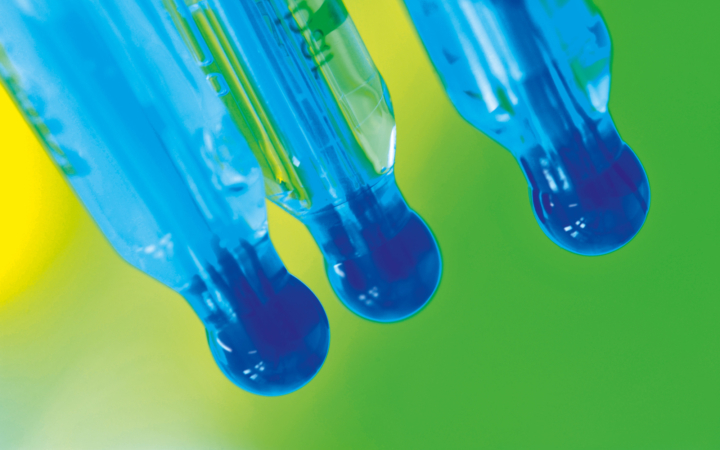 Online cell density measurement has revolutionized the monitoring and control of cell culture applications. Incyte measures permittivity of viable cells. The signal can be correlated to the viable cell density (VCD) measured offline. 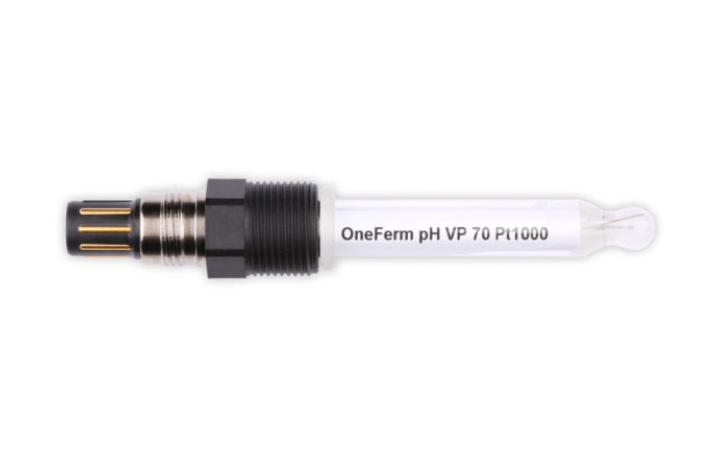 This on-line VCD sensor can be used directly in the bioreactor for real-time process control, eliminating the need for offline sampling. Total cell density (TCD) measurement by the Dencytee sensor is based on the optical density, or the turbidity of a suspension at NIR wavelengths. The Dencytee sensor has a wide measuring range of TCD. 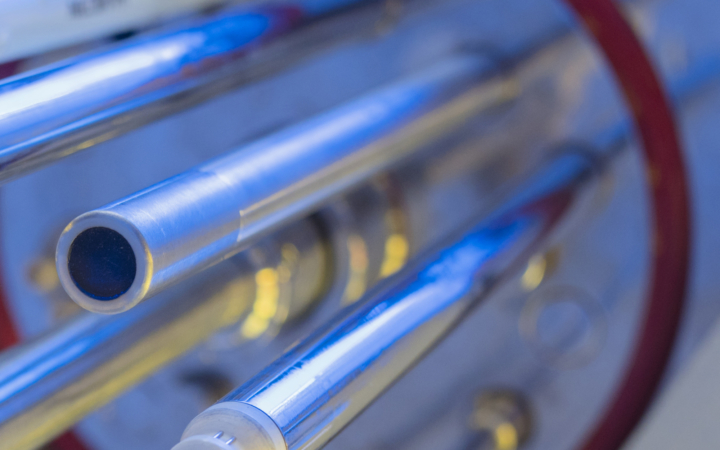 Ultrapure water to mid-range conductivity applications with clean liquids where corrosion or build-up is not a concern. 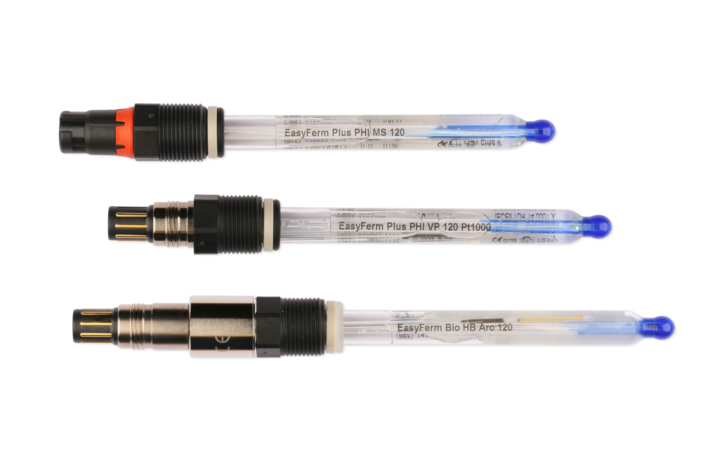 Designed for wide range of conductivity measurements found in chromatography, filtration, and chemical blending applications. 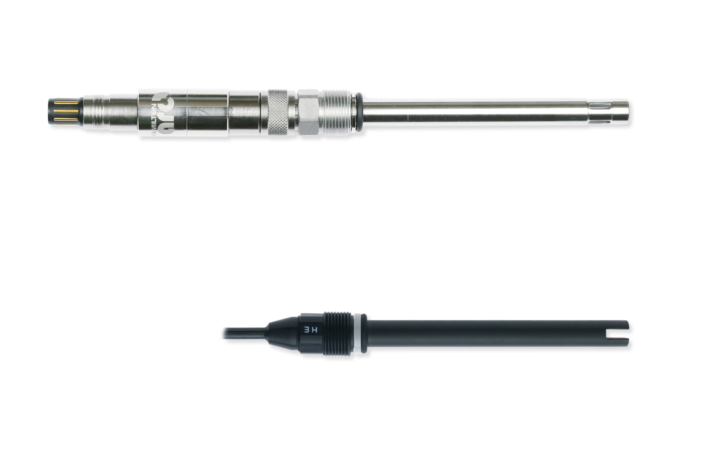 Inductive conductivity sensors are ideal for applications with moderate to high conductivity levels as well as high potential for fouling.